Everyone wants to host a party that dazzles and delights and leaves your guests with something to talk about. A sure way to add some glam and glitz to a celebration is with touches of glitter, sequins and sparkles. From glamorous table cloths to shimmery vases and cocktail glasses rimmed with starry glitter. Throw in some of your own creativity, a flashy party dress, some killer heels and shimmer and shine the night (or day) away! 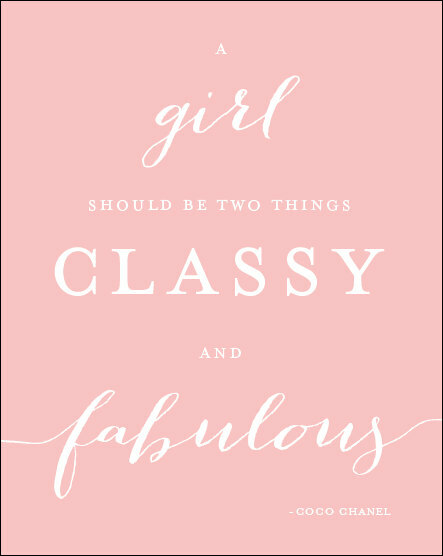 We at The FAB guide want to bring you the latest fashion, the prettiest beauty and all the other things in between that makes life just a little bit more fabulous! FabGuide and StyleGirl Jewellery Giveaway!